It is the Benjamin Franklin Plumbing difference that keeps our customers happy and satisfied. We pride ourselves on our on-time guarantee, skilled professionals, clean and friendly plumbers, and StraightForward Pricing. You are our number one priority and we are determined to provide an experience that exceeds your expectations and solves your plumbing problems. 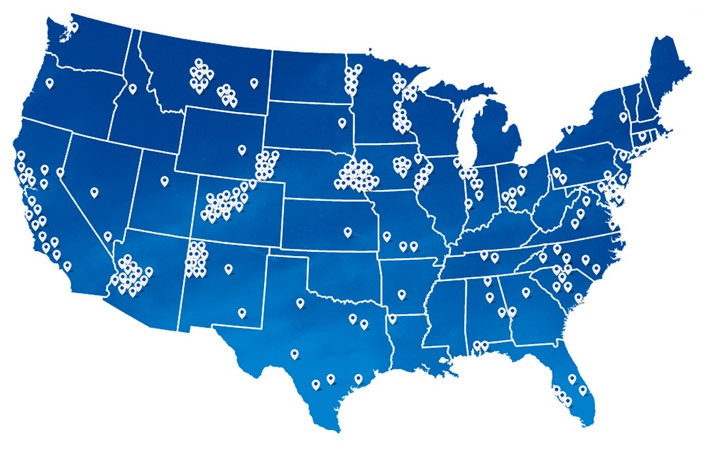 Experience the Benjamin Franklin Plumbing difference in your area today!